The Legend of Zelda: Skyward Sword is the 16th mainline entry in The Legend of Zelda series which released in 2011 via the Nintendo Wii. The game contains various great dungeons and also offers the uniquely different art style. 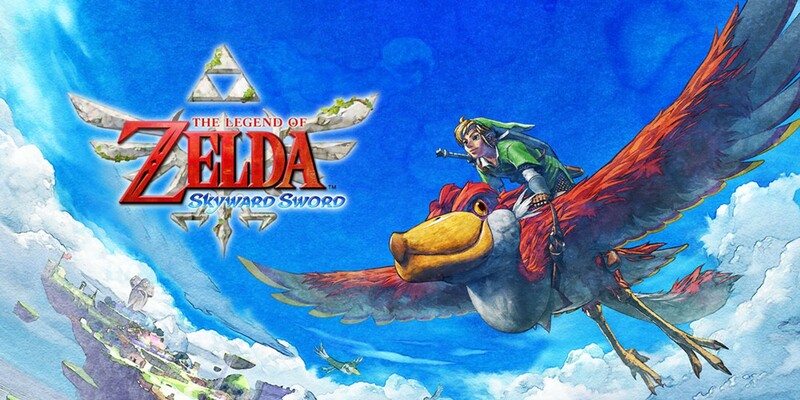 What about the storyline of The Legend of Zelda: Skyward Sword? The story rolls around Link on a journey to rescue Zelda, a childhood friend, who has been kidnapped and brought to the “Surface,” an abandoned land below the clouds. Aided by a spirit named Fi and packing the Goddess Sword, Link must not only ensure Zelda’s safety but stop Ghirahim and his ongoing attempt to resurrect his master, Demise. It took 5 years for the developer to accelerate the game, and the game was almost scratched due to the motion controls’ issues. 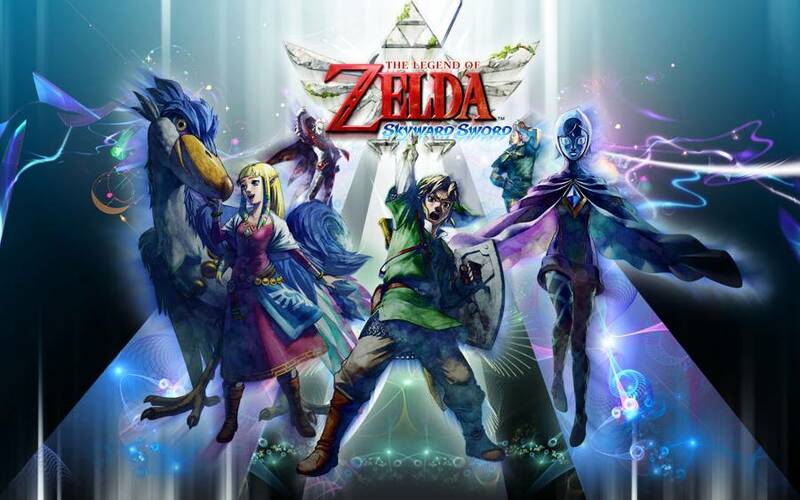 However, the plus point is Skyward Sword is the first game in the series which uses a live orchestra for its soundtrack. Meanwhile, there’s still no official announcement made by Nintendo until now, unless that Nintendo has confirmed that they are working on a new 3D Zelda Game. That means the fans will have to wait for the confirmation which probably will be announced at The Game Awards 2018 next month or at next E3 2019.